THis car is converted from "Race Driver GRID". 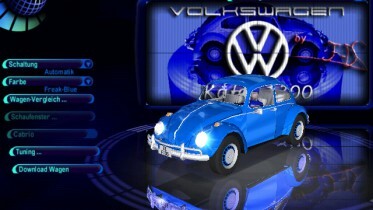 this is my frist car from this game hope you like it. 2. Create a shortcut of Speed.exe which is inside your directory where you have installed NFS:MW. Right click on the shortcut & click on Properties. Then in the target box add '-mod' at the end without commas. Then click on Apply & OK. Body paint (stock kit only). 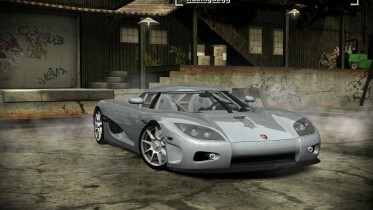 1.This car dont customize with hoods,spoilers, vinyls, decals and numbers. and if u notice any other bug just tell me on my Profile on this web or PM me..
Oleg M - for Zmodeler v1.0.7 and Zmodeler v2.2.2. 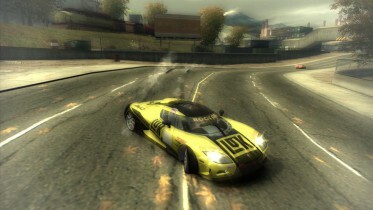 nfsu360 - for NFS-TexEd v0.9.0. 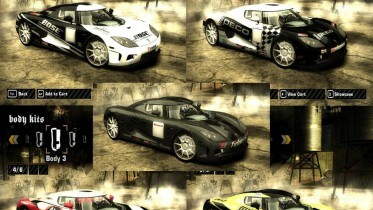 CodeMasters - for CCXR mesh and textures and Livries. and finally me - for this conversion and taking HI-res Screenshots. 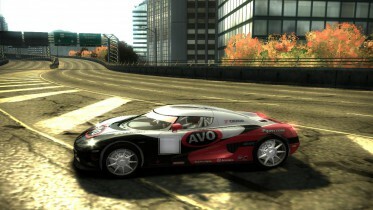 3:>You are free to upload this car to any website provided that the files, author & description remains the same. nice car very fast. good job :) will you make it customizable with spoilers and such?